It’s no secret that when a business is looking to employ a new marketing strategy, or even re-vamp their existing one, what they are really looking for is what is going to give them the maximum amount of positive publicity for their marketing dollar. In a world where competition between rival businesses is so incredibly high, it can be extremely difficult to gain that competitive edge and maintain a stable and growing marketing plan without breaking the bank. Social media allows company to push past the borders of their current marketing approaches and come ahead of rivaling companies, all while decreasing costs, increasing efficiency and intensifying customer satisfaction. More than ever, businesses are able to amplify their marketing results, which increases revenue and builds their reputation. 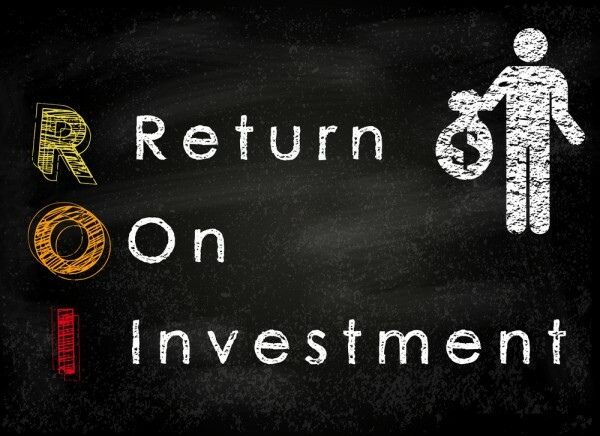 This is where the term social ROI has come into play and is changing the way that the entire marketing world works. When a company decides to market their brand through social media they are agreeing that they want to build a product or service that collaborates with the consumer and grows with the ever-changing world it is used in. When this occurs, the return on investment is increasingly larger because there is a higher level of customer satisfaction and your company comes out on top. However, marketers often forget the most vital piece of this puzzle and the key part of the ROI concept: the results of a marketing campaign have to be measured and analyzed before any conclusions as to the ROI of a strategy can be determined. That’s why finding a social media dashboard that looks at your your social analytics and KPIs is so important. When you use a company such as Maven Social you are able to exactly determine your social ROI. Maven Social tracks your campaigns to determine your best performing channels, your top social media influencers and your KPIs to analyze where your marketing dollar went furthest so that you can capitalize on your marketing investments. Social media is a rapidly growing and evolving industry and it can be difficult to navigate exactly how to enhance your companies assets and amplify success. Nonetheless, with an innovative product/service to offer and by taking advantage of a great social media analytics tool, your social ROI can catapult both the small and the large businesses out there into the social media landscape.